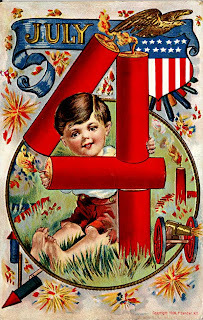 Happy 4th of July to everyone in the Warrendale neighborhood and beyond. The Warrendale (Detroit) Blog will return to its normal publishing schedule tomorrow. Until then, I hope everyone has a safe and enjoyable holiday.